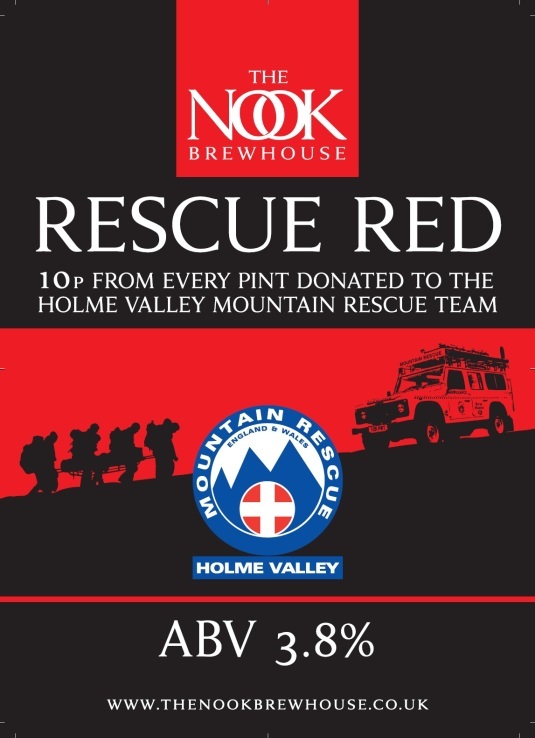 The latest addition to our ale collection is ‘Rescue Red’ 3.8% ABV, brewed to support the Holme Valley Mountain Rescue. It’s less malty than our regular Red, with a subtle hoppy aftertaste complimenting the flowery aroma. 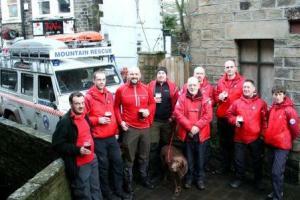 The Holme Valley Mountain rescue team is a voluntary organisation entirely funded by public contributions. 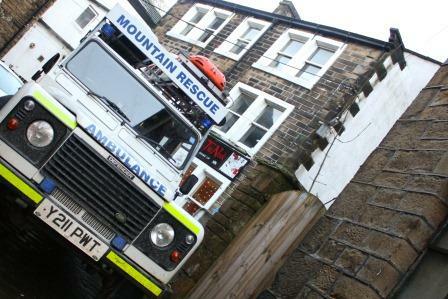 As well as providing assistance to those who get into difficulties on moorland and high ground, the Holme Valley Mountain Rescue also provides help to West Yorkshire Police and Ambulance services in rural areas. In recognition of the vital role the team gives to West Yorkshire, The Nook Brewhouse has specially brewed its own ale of which 10pence in every pint is donated to the team. Rescue Red will be available at The Nook Pub throughout the festive season and is already proving to be a great hit with the locals and real ale enthusiasts alike.